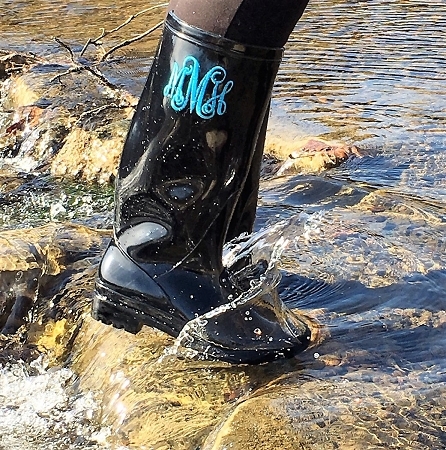 You will long for rainy days with our monogrammed rain boots. Embroidered right onto the boot, choose your monogram style and thread color. 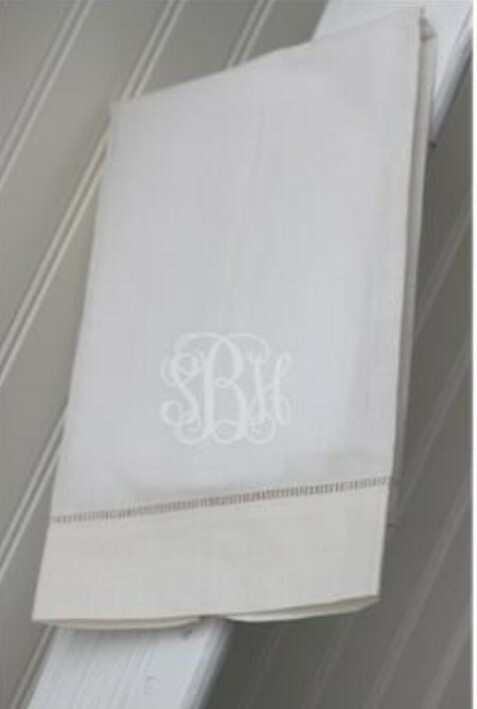 Personalized Equestrian chic! Perfect for the barn, the backyard or just on the go in the wet weather, these comfortable, weatherproof monogrammed rain boots keep your feet nice and dry through all types of weather. Our knitted, nylon lining and classic styling makes these boots ideal for walking through wet woods or the city and everything in between. 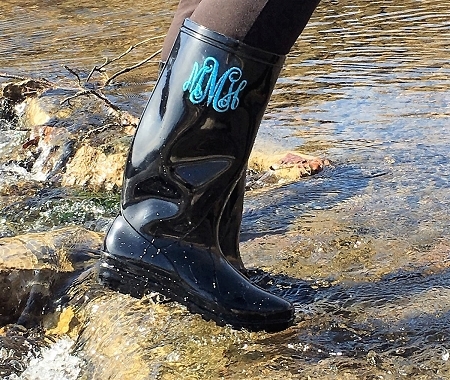 Whether you're in an April showers, rain in September or a snow storm in March, these monogrammed rain boots are perfect to keep your feet dry in style! 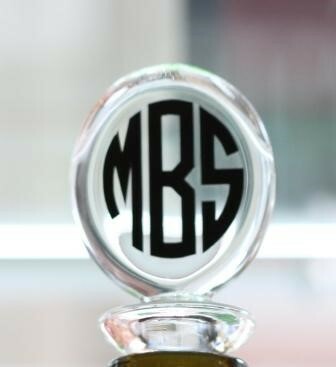 Embroidered right onto the boots in your choice of monogram style and thread color.